Newborns are our FAVORITE kind of session here at Wigglebug! Our newborn packages include the Premium Package, Deluxe Package, as well as our two baby plans, the Preciously Perfect Plan and the Lovely Luxury Plan. You can also add a Mini Maternity package on to any of our newborn packages. Got questions? just shoot us an email at tricia@wigglebugphotography.com and we will help you out! 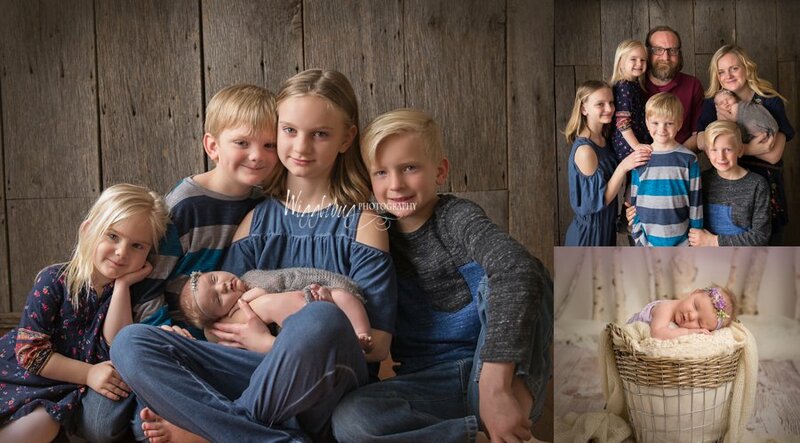 Tricia has been photographing newborns for 10 years! Many of her clients call her "the baby whisperer". to bring in additional items to customize your session. 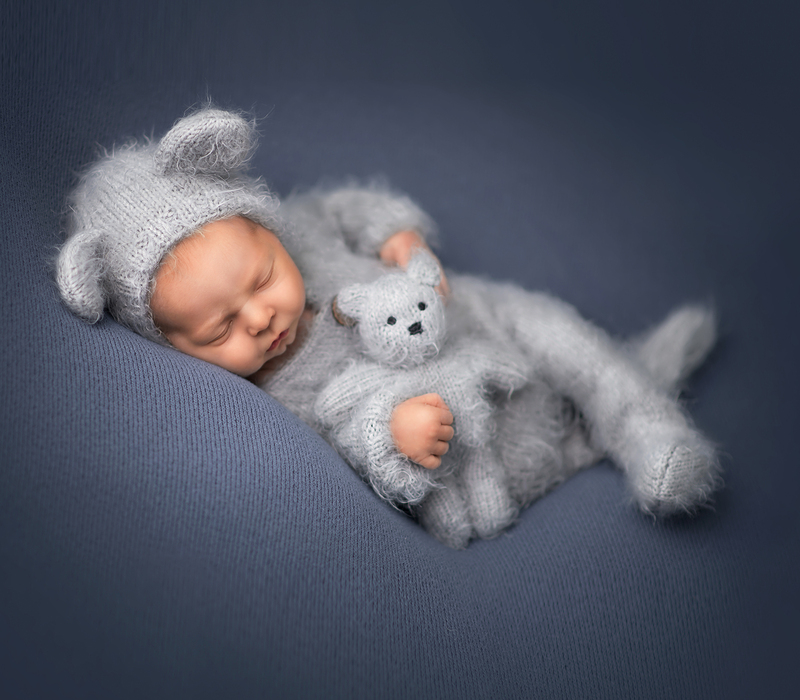 Newborns can be photographed in the studio or, during warm weather, in the outdoor studio as well. We spend a lot of time cultivating our gardens to be ready for you. 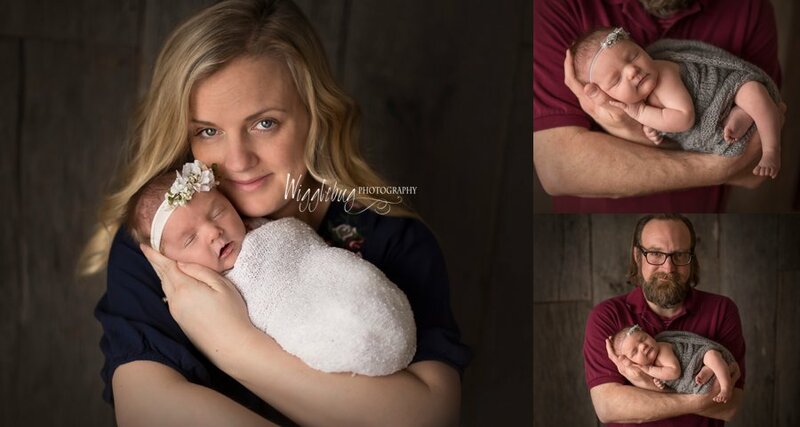 Newborn sessions last 2.5 to 3 hours so there is plenty of time for feeding and comforting. Parents are welcome to lounge in the living room area. All newborn session include up to 6 people. Parent and sibling poses are encouraged at each session. 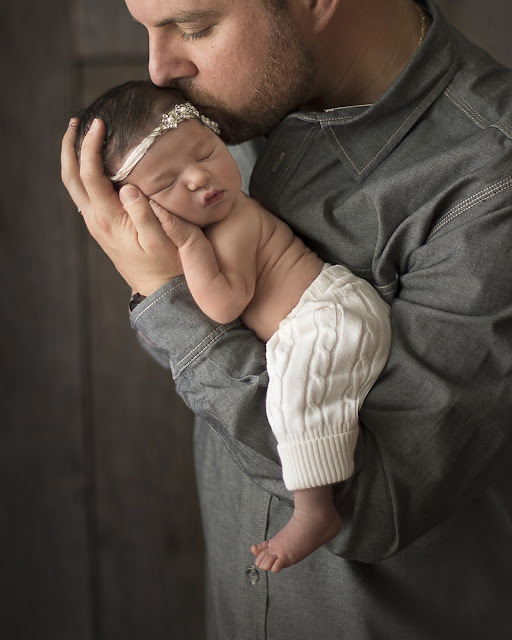 Please check out our Newborn gallery to see more examples of newborn photos.